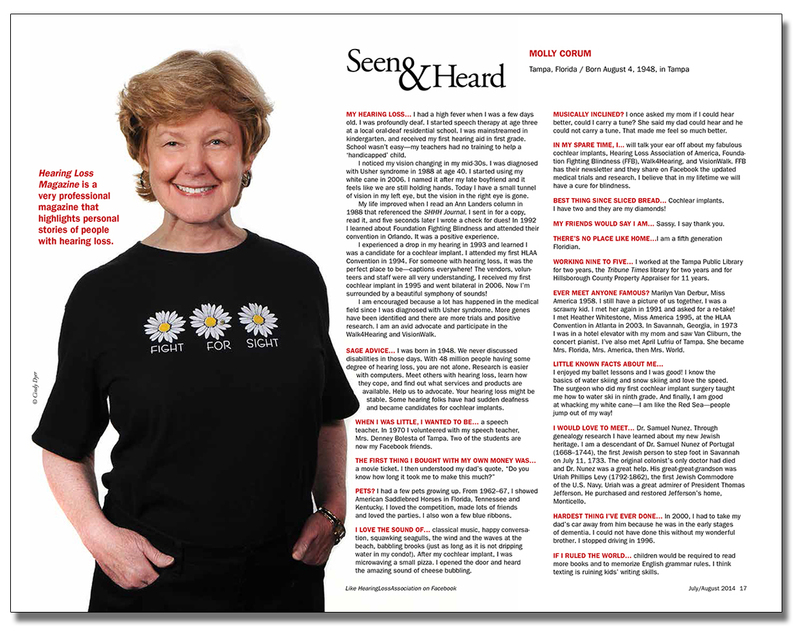 Molly Corum is our Seen & Heard profile for the July/August 2014 issue of Hearing Loss Magazine, published bimonthly by the Hearing Loss Association of America. I photographed Molly at HLAA Convention 2011 in Washington, D.C.
Like artist Timothy Chambers, who is our cover feature in this same issue, Molly has Usher syndrome, an inherited condition characterized by hearing impairment and progressive vision loss. The vision loss is due to retinitis pigmentosa (RP), a degenerative condition of the retina, and usually appears during adolescence or early adulthood. MY HEARING LOSS… I had a high fever when I was a few days old. I was profoundly deaf. I started speech therapy at age three at a local oral-deaf residential school. I was mainstreamed in kindergarten and received my first hearing aid in first grade. School wasn’t easy—my teachers had no training to help a ‘handicapped’ child. I noticed my vision changing in my mid-30s. I was diagnosed with Usher syndrome in 1988 at age 40. I started using my white cane in 2006. I named it after my late boyfriend and it feels like we are still holding hands. Today I have a small tunnel of vision in my left eye, but the vision in the right eye is gone. My life improved when I read an Ann Landers column in 1988 that referenced the SHHH Journal. I sent in for a copy, read it, and five seconds later I wrote a check for dues! In 1992 I learned about Foundation Fighting Blindness and attended their convention in Orlando. It was a positive experience. I experienced a drop in my hearing in 1993 and learned I was a candidate for a cochlear implant. I attended my first HLAA Convention in 1994. 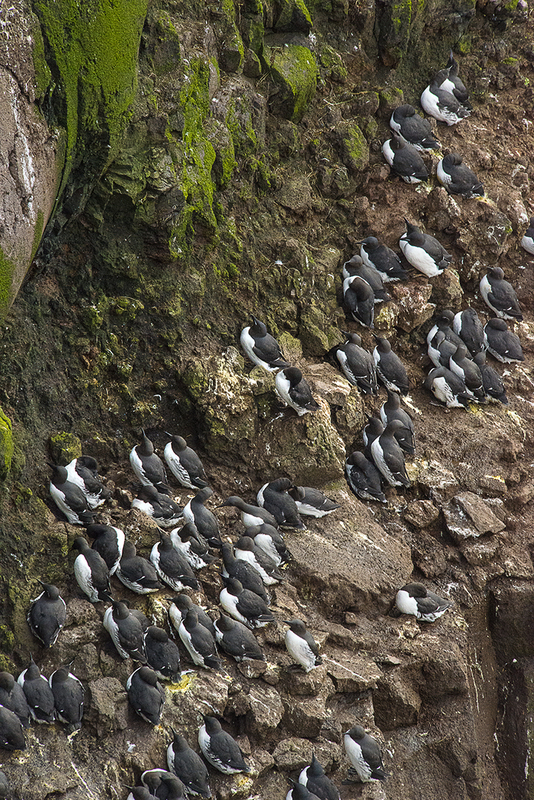 For someone with hearing loss, it was the perfect place to be—captions everywhere! The vendors, volunteers and staff were all very understanding. I received my first cochlear implant in 1995 and went bilateral in 2006. Now I’m surrounded by a beautiful symphony of sounds! 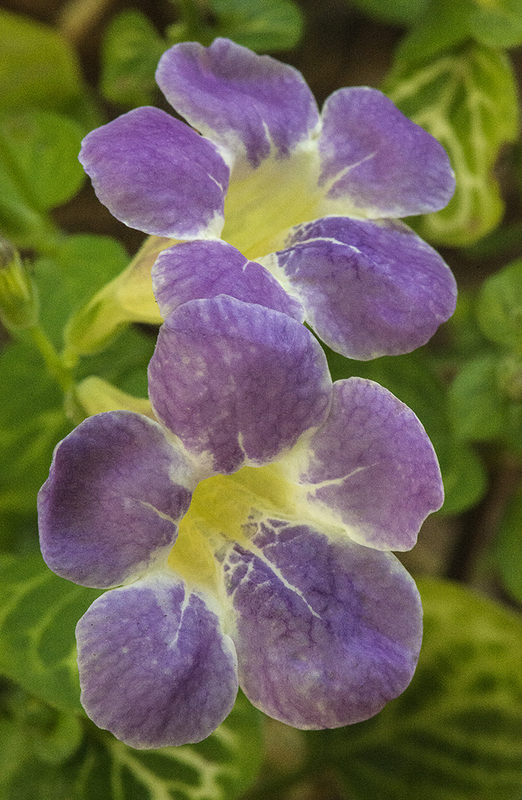 I am encouraged because a lot has happened in the medical field since I was diagnosed with Usher syndrome. 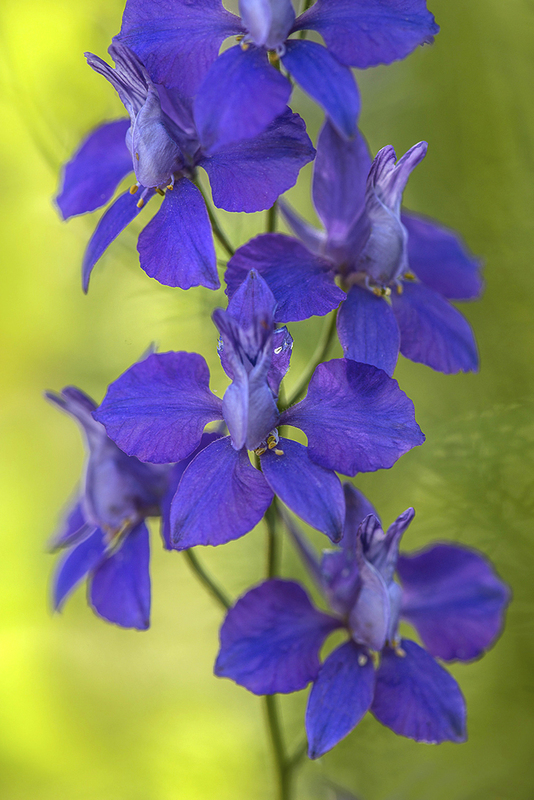 More genes have been identified and there are more trials and positive research. I am an avid advocate and participate in the Walk4Hearing and VisionWalk. SAGE ADVICE… I was born in 1948. We never discussed disabilities in those days. With 48 million people having some degree of hearing loss, you are not alone. Research is easier with computers. Meet others with hearing loss, learn how they cope, and find out what services and products are available. Help us to advocate. Your hearing loss might be stable. Some hearing folks have had sudden deafness and became candidates for cochlear implants. WHEN I WAS LITTLE, I WANTED TO BE… a speech teacher. In 1970 I volunteered with my speech teacher, Mrs. Denney Bolesta of Tampa. Two of the students are now my Facebook friends. PETS? I had a few pets growing up. From 1962–67, I showed American Saddlebred Horses in Florida, Tennessee and Kentucky. I loved the competition, made lots of friends and loved the parties. I also won a few blue ribbons. the amazing sound of cheese bubbling. MUSICALLY INCLINED? I once asked my mom if I could hear better, could I carry a tune? She said my dad could hear and he could not carry a tune. That made me feel so much better. IN MY SPARE TIME, I… will talk your ear off about my fabulous cochlear implants, Hearing Loss Association of America, Foundation Fighting Blindness (FFB), Walk4Hearing, and VisionWalk. FFB has their newsletter and they share on Facebook the updated medical trials and research. I believe that in my lifetime we will have a cure for blindness. BEST THING SINCE SLICED BREAD… Cochlear implants. I have two and they are my diamonds! MY FRIENDS WOULD SAY I AM… Sassy. I say thank you. THERE’S NO PLACE LIKE HOME… I am a fifth generation Floridian. WORKING NINE TO FIVE… I worked at the Tampa Public Library for two years, the Tribune Times library for two years and for Hillsborough County Property Appraiser for 11 years. EVER MEET ANYONE FAMOUS? Marilyn Van Derbur, Miss America 1958. I still have a picture of us together. I was a scrawny kid. I met her again in 1991 and asked for a re-take! I met Heather Whitestone, Miss America 1995, at the HLAA Convention in Atlanta in 2003. In Savannah, Georgia, in 1973 I was in a hotel elevator with my mom and saw Van Cliburn, the concert pianist. I’ve also met April Lufriu of Tampa. She became Mrs. Florida, Mrs. America, then Mrs. World. 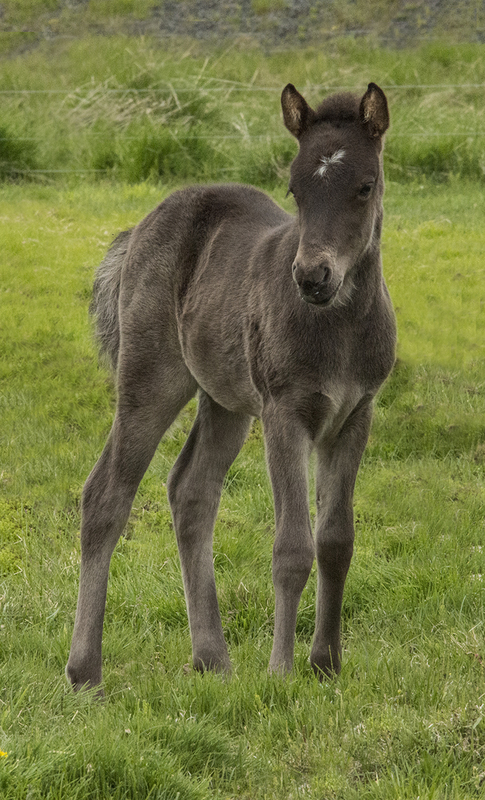 LITTLE KNOWN FACTS ABOUT ME… I enjoyed my ballet lessons and I was good! I know the basics of water skiing and snow skiing and love the speed. The surgeon who did my first cochlear implant surgery taught me how to water ski in ninth grade. And finally, I am good at whacking my white cane—I am like the Red Sea—people jump out of my way! I WOULD LOVE TO MEET… Dr. Samuel Nunez. Through genealogy research I have learned about my new Jewish heritage. I am a descendant of Dr. Samuel Nunez of Portugal (1668–1744), the first Jewish person to step foot in Savannah on July 11, 1733. The original colonist’s only doctor had died and Dr. Nunez was a great help. His great-great-grandson was Uriah Phillips Levy (1792-1862), the first Jewish Commodore of the U.S. Navy. Uriah was a great admirer of President Thomas Jefferson. He purchased and restored Jefferson’s home, Monticello. HARDEST THING I’VE EVER DONE… In 2000, I had to take my dad’s car away from him because he was in the early stages of dementia. I could not have done this without my wonderful brother. I stopped driving in 1996. IF I RULED THE WORLD… children would be required to read more books and to memorize English grammar rules. I think texting is ruining kids’ writing skills. 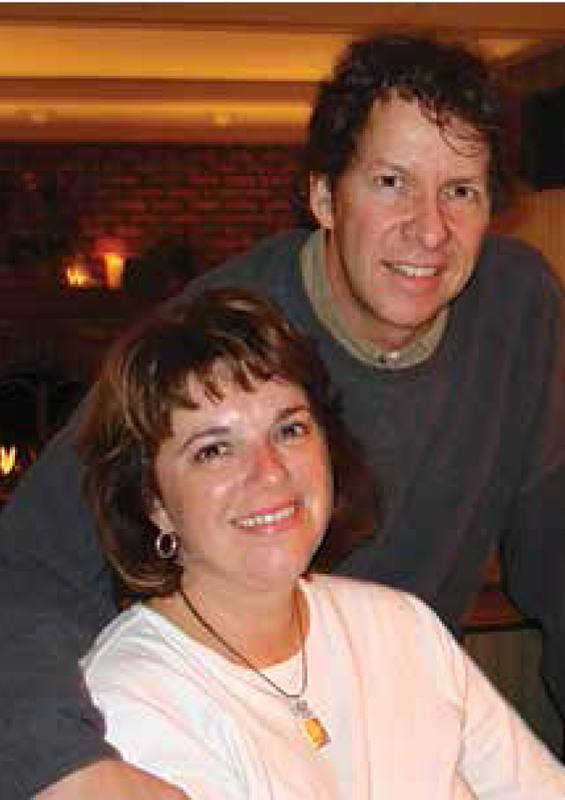 Hearing Loss Magazine is a very professional magazine that highlights personal stories of people with hearing loss. 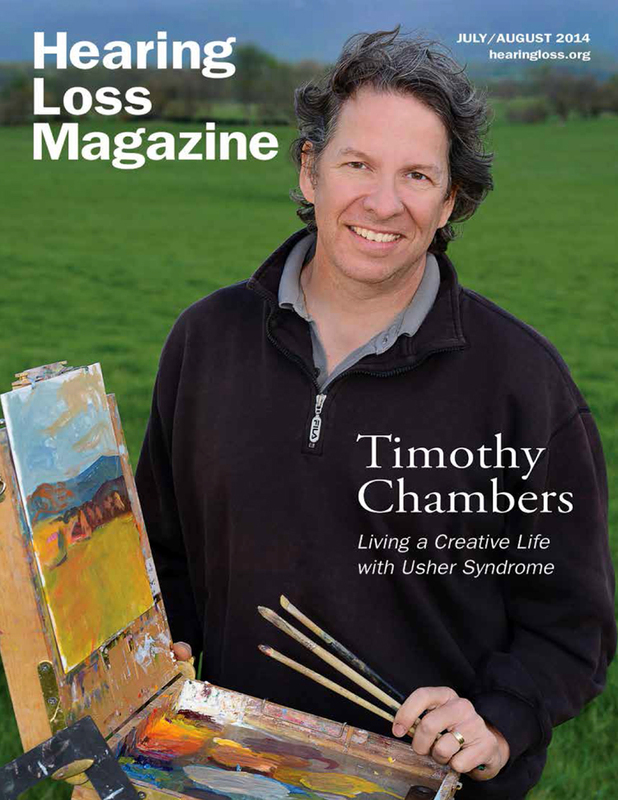 Artist Timothy Chambers is our cover feature for the July/August 2014 issue of Hearing Loss Magazine, which I design bimonthly for the Hearing Loss Association of America. I interviewed and photographed Timothy for this feature. 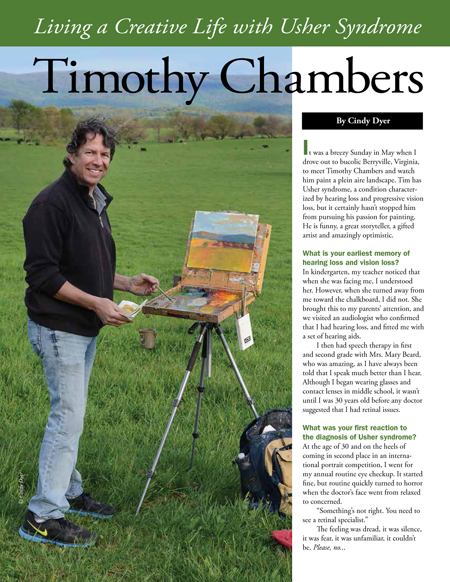 It was a breezy Sunday in May when I drove out to bucolic Berryville, Virginia, to meet Timothy Chambers and watch him paint a plein aire landscape. Tim has Usher syndrome, a condition characterized by hearing loss and progressive vision loss, but it certainly hasn’t stopped him from pursuing his passion for painting. He is funny, a great storyteller, a gifted artist and amazingly optimistic. What is your earliest memory of hearing loss and vision loss? In kindergarten, my teacher noticed that when she was facing me, I understood her. However, when she turned away from me toward the chalkboard, I did not. She brought this to my parents’ attention, and we visited an audiologist who confirmed that I had hearing loss, and fitted me with a set of hearing aids. I then had speech therapy in first and second grade with Mrs. Mary Beard, who was amazing, as I have always been told that I speak much better than I hear. Although I began wearing glasses and contact lenses in middle school, it wasn’t until I was 30 years old before any doctor suggested that I had retinal issues. What was your first reaction to the diagnosis of Usher syndrome? My wife (and best friend) Kim and I were referred to a retinal specialist in Washington, D.C. My worst fears were confirmed. I had Usher syndrome, a degenerative disease in which one steadily loses their hearing and vision. Unfortunately, my specialist lacked any sense of bedside manners. In an effort to provide him some background about me as we considered a plan of action, I brought a portfolio of my portrait paintings for him to view. He flipped through a few pages then thrust it back into my hands, and with the warmth of a surgical knife, said, “Find another profession.” Ugh. That hurt. To this day, I cringe when that tape plays in my mind. Have you availed yourself of any hearing or visual assistive technologies to help you live and work successfully with your dual loss? I can get by fairly well with hearing aids and quite a bit of lip reading. Hearing over the phone, or without being able to see someone’s face, or being in a loud environment is really challenging. However I’m surrounded by people who don’t mind repeating things. I have a good friend, Mike, who’s been incredibly thoughtful. Mike has provided me with updated computers and large monitors. But other than that, I haven’t made use of any visual aids… yet. Though I do enjoy a good pair of sunglasses with amber tint which works best to reduce glare and increase contrast. My greatest asset is my wife Kim. She’s thoughtful in looking out for me. She makes sure that cabinets are closed, and teaches the kids to move their toys and shoes out of the way. Outdoors, she always alerts me of steps, curbs, anything I could trip over. She makes my life so much easier. Besides, it’s nice to have a beautiful woman by my side. Even my dog knows to get out of the way when she hears me coming. What is the psychological impact of living with Usher syndrome? It took me a couple of years to learn to deal with the news of the disease and the dual sensory loss. My worst fear was that I would lose my sight and hearing completely, and be relegated to a rocking chair, waiting for someone to come touch me and say hello. I feared that my life would become nothing, that I would have nothing to offer. I feared that I would be forgotten, dismissed, losing all dignity, a mere inconvenience in the lives of those who could still live fully. It was a deep fear, and it would take time for me to release it and trust that God truly does have plans for a future for me. The original diagnosis and advice (“find another profession”) played mercilessly in my head, paralyzing me at times. In fact, I didn’t get a full night’s sleep for almost two years due to waking up in fear of what lay ahead. It wasn’t until I began to take my physician’s advice and begin to trust that God is greater than everything, including my disease and all my fears, that I began to move past the fear. I left there with a new lease on life. Instead of living in dread, I began to live with optimism again. Though fear might be a part of the battle, it need not prevail. How do you compensate for both vision and hearing loss? I’ve had a few audiologists say that one hearing aid would do me fine, but I always hear much better with two. Digital hearing aids are such a blessing. Audiologists are able to fine-tune the instruments to really hone in on what you can hear. Transpositioning is a wonderful technology, as it moves sounds outside of your hearing range to within your hearing range. Regarding my field of vision, it’s a definite challenge. I have to do a lot of scanning, and memorizing where things are really helps out a lot. I’m comfortable in familiar environments. Being in a new place or a place I haven’t been to in a long time can be stressful until I learn where everything is. Last year, my doctor at Wilmer Eye Institute, Dr. Hendrik P. M. Scholl, told me that I have about a 17-degree visual field in each eye. That’s really small considering normally we have about a 200-degree visual field. When he told me that, I actually felt like a walking miracle, considering I’m able to do a lot of things with such a narrow range of vision. For example, I still play tennis. The funny thing is, I can hit a ball coming at me 100 mph, but I have a difficult time finding the ball on the court two feet away. My friends help me with comments as, “Tim! nine o’clock short range!” to help me locate the ball. The perplexed look of bystanders is priceless! Having a extremely narrow range of vision requires extra planning. Whenever I move I have to carefully look to my left and right to see if anybody’s coming. Going down the steps can be challenging because I can’t see the shadows that indicate the steps. I never know if I’m going to miss a step; falling kind of hurts, I try to avoid that! Honestly, I am just very thankful that I still can paint. I don’t take it for granted, and each day I wake up and I can see, I smile and think “Yes! I can see!” It’s a great way to start the day to be able to see and hear and move. I’ve learned to give God many thanks for the told simple things. It doesn’t take much for me to be content like it used to. How did you prepare—if one can prepare for such a thing—for losing so much of your sight and your hearing? I remember seeing a book some time ago titled, Just Enough Light for the Step That I’m On, by Stormie Omartian. That’s how God has covered me; he doesn’t give me a beacon to shine a mile down the road, but he always provides enough light to get by right here, right now. I’m going to take one step at a time, and try to enjoy the moment. And who knows? As Clint Eastwood said, “Tomorrow is promised to no one.” Enjoy and make the most of today. How does the limited field of vision affect your everyday life? I don’t yet walk with a cane or any other visual assistance, so to everybody else I look completely normal. My disability is invisible to them. But what they don’t know is that I can’t see anything except what’s right in front of me, which means I walk into people, cut people off, get too close to people, and so on. For example, I would walk into a store, I see a line, and I get in at what I see as the end of it. Somebody taps me on my shoulder and says, “Who do you think you are? Cutting in front of people? Think you’re better than us?” Oftentimes, there’s not enough time to explain, so I get some dirty looks. Every day, Kim and the kids—Lindsie (31), Drew (19) and Chloe (13)—are my eyes and ears, always working doubly hard to watch out for me. I marvel at their patience, repeating things over and over. Every day is an adventure. I would imagine that one of the biggest changes you faced was giving up driving and the lack of freedom and independence that followed. The worst! Yes, it was hard, but it’s also a relief! I hated giving up independence, and I hated having to be a burden to everybody else, but I also didn’t want to cause an accident and hurt someone. It’s definitely been an adjustment, especially for Kim, being the only driver at home. I have to do a lot more planning, and be ready to go at a moment’s notice when someone offers a ride. I keep a running list of things I need, so that when a ride becomes available, I’m ready. I guess I have to think a little bit more about details than I’m used to. Kim’s been great, adjusting without complaint. Your father, William T. Chambers, is also a portrait painter. When did you discover you had talent? I always loved to draw, and my parents gave me plenty of paper and writing instruments to draw with, and of course I learned a lot from my dad. I still do. Growing up, I spent most of my time playing outside. During the school year my favorite class was art. I would always go way overboard on the assignments and just loved it. My friends and I used to dream that we would play for the Chicago White Sox or the Cubs, but I always knew that I was going to be an artist. Tell me about your art education. My art education isn’t straightforward. I had a few scholarships out of high school to colleges, but I quickly realized I wasn’t going to learn anything. My dad had set a high standard of instruction for me. During my freshman year at the University of Minnesota, my dad found an apprenticeship in an arts studio in Minneapolis. I studied with Richard Lack during the day, and took courses at the university in the evenings for two years. I began studying with Impressionist Henry Hensche at the Cape School of Art in Provincetown, Massachusetts, in 1983. It was there that I found my love for color. Also, it was at Provincetown where I met Cedric Egeli, who invited me to study with him in Annapolis, Maryland. Cedric and his wife Joanette, both amazing artists, had a profound influence on my art. Cedric is a thinker, who believes understanding and keen observation are essential to good painting. 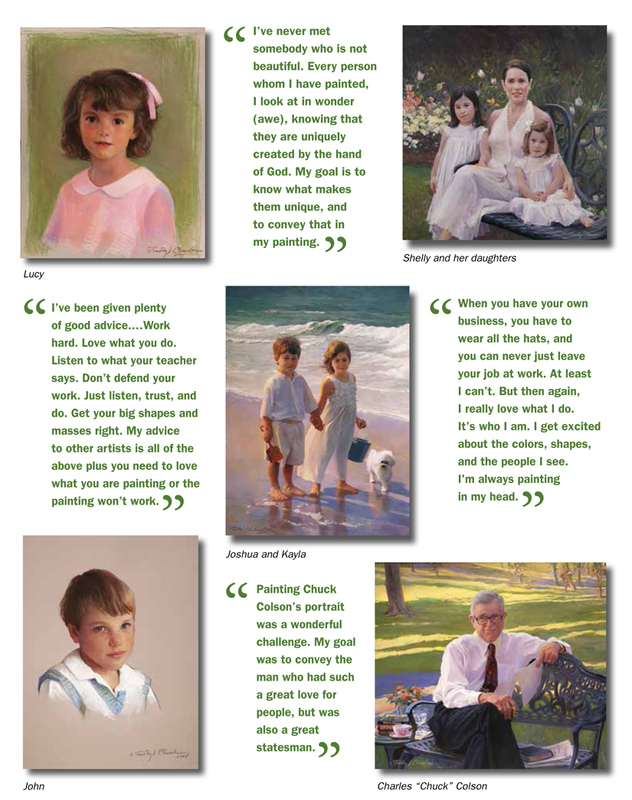 Throughout the years I have continued to paint with them in the summers on the Cape. I also studied at the American Academy of Art in Chicago, as well as with Sebastian Capella near San Diego. How has your condition challenged you in your portrait business? One question people ask me is, “Well, how in the world do you handle a portrait sitting?” People expect a portrait artist to have the best vision in the world, but I still can create beautiful paintings, even if I can’t always see where I’m walking. It’s a funny paradox. Kim and I go to portrait sittings together. I follow her around—she knows what I need to do and what I’m looking for. We set up, I get to know my surroundings, I get to know my subject, and I get to work. I can see directly in front of me what I’m looking at; I just can’t see off to the side. But then again, a portrait is about the person in front of you. I just have to work at it a lot harder than I used to. With some customers, a friendship is established. After receiving a portrait that exceeds their expectations, I share with them about my condition, and they want to know more. But, if I share that I have an eye disease with a new client, most will view the combination of an artist with an eye malady as incompatible, and will politely show me the door. What a pleasure it is to produce a beautiful portrait for a client to cherish. The truth is that a good portrait or painting requires a lot more than vision. It involves one with a heart and mind that truly is excited about life and is able to recognize the essence of it. What attracts you to portraits? Do you paint other subjects? I love painting landscapes, but portraits present the greatest challenge to an artist. My dad always said that portraiture is the king of art. He’s right. To capture the essence of a person is no small feat. I love getting to know my subjects, who they are, where life has taken them. I’ve been asked what happens when I meet somebody who’s not pretty or handsome. I’ve never met somebody who is not beautiful. Every person whom I have painted, I look at in wonder, knowing that they are uniquely created by the hand of God. My goal is to learn what makes them unique, and to convey that in my painting. Has developing your artwork into a means of earning a living changed either your work or your process? But then the mother might look at it and say, “That’s not my daughter.” Of course, it looks just like her daughter, but that mother knows something about her daughter that I haven’t quite yet captured. It could be something that’s in her mind, that no longer exists in her daughter. My job is to know what she’s thinking and then capture it. I spend time interviewing my subjects before I paint them. With a landscape painting, the viewer is not as critical. My dad says, “Nobody’s going to say that tree is in the wrong place.” I can also take liberties with color, which excites me. Do you work on one painting at a time? What mediums do you use? I’m at my best when I take one painting from start to finish. I usually have a few going at once though, because it allows me to step back and see the progress of them or what I could do to improve them before I jump back into them. I like working in oils the most, but also very much enjoy pastel and charcoal. Two that come to mind are my portraits of Charles “Chuck” Colson (Prison Fellowship Ministries and Special Counsel to President Richard Nixon), and some outdoor family portraits. Painting Chuck Colson’s portrait was a wonderful challenge. My goal was to convey the man who had such a great love for people, but was also a great statesman. He was gracious in giving me A Creative Life from page 13 plenty of time to interview him. Mr. Colson always wore a suit and tie, but if you look at his portrait, he obliged my request to remove his jacket. This gave him an approachable look, for he was a very kind man. When I arrived for the sittings, he would help me carry my equipment. At the unveiling, celebrating the 30th anniversary of Prison Fellowship Ministries and Colson’s 75th birthday, many people exclaimed how the portrait really captured so many different things about him. That’s what a portrait artist wants to hear. What is the best advice you were ever given as an artist? I’ve been given plenty of good advice. Here are a few: Work hard. Love what you do. Listen to what your teacher says. Don’t defend your work. Just listen, trust, and do. Get your big shapes and masses right. My advice to other artists is all of the above plus you need to love what you are painting or the painting won’t work. 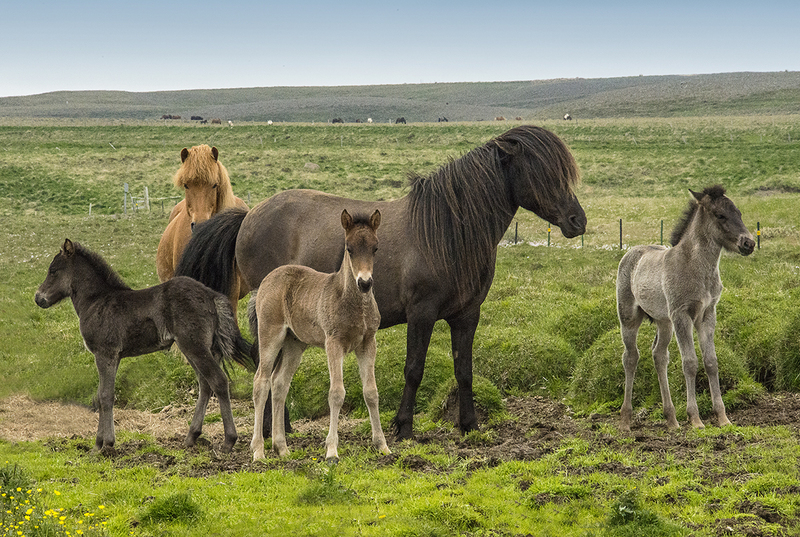 How do you maintain the demands of being a self-employed artist and raising a family? It’s not easy, but working at home really helps. When you have your own business, you have to wear all the hats, and you can never just leave your job at work. At least I can’t. But then again, I really love what I do. It’s who I am. I get excited about the colors, shapes, and the people I see. I’m always painting in my head. In our home, Kim is the one who holds everything together. I couldn’t live without her. I love spending time with my kids, knowing what they’re up to. Kim does well with details, where I am more of a big picture person. We’re opposite, but as time goes on, a very good fit. Tell me about your newly-launched online painting school. I really enjoy teaching. I started teaching about 20 years ago, beginning with a weekly drawing class in my studio. The most amazing thing about teaching is seeing people enjoy the simplicity of creating art, even on a basic level. The other amazing thing is what I learn. It’s one thing to know a concept intrinsically, but it’s another thing to articulate it so others can understand. I love the challenge, and it makes me a better painter. I started IguanaPaint Academy (www.IguanaPaint.com) four years ago when families began asking me if I would teach their kids art. The parents were saying, “I have a child who’s gifted in art but I have no idea what to teach.” I started with local workshops, but then some students couldn’t attend and asked if I could teach them long distance. We launched IguanaPaint’s first courses this past January 2014 and we now have students from five continents! In addition to my drawing courses, we have courses in filmmaking, video, colored pencil, photography, and even an Art of Engineering course. What is your dream as an artist that is yet to be fulfilled? To have an established gallery or company sponsor a series of paintings from travels around the world; I’d like to record a response to the beauty of those different locations and people. That would be incredibly exciting. Honestly, being alive. I love light, I love new things, I love stories. One of the great definers of life is perseverance. Life is hard. Loving people is hard. Learning to know what’s important and keeping things simple seems to help me enjoy life and find the beauty in what I see. 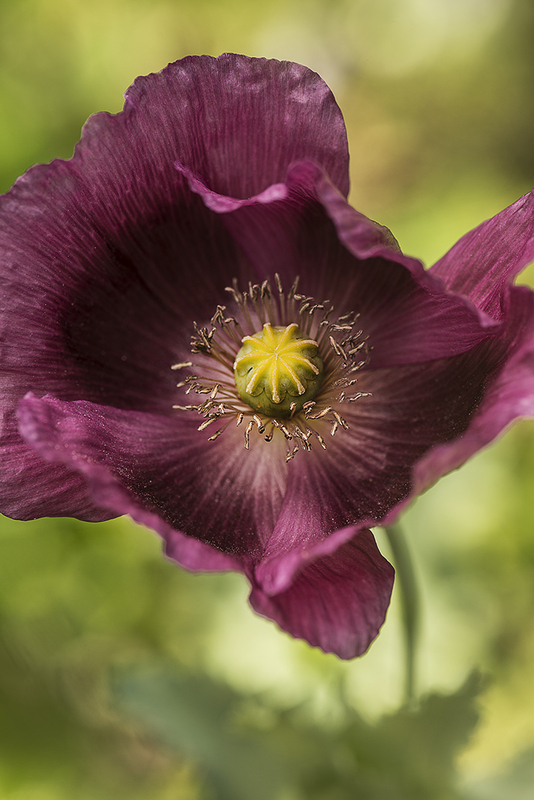 Cindy Dyer is a freelance graphic designer, artist and photographer in Alexandria, Virginia. Visit her blog at cindydyer.wordpress.com. She can be reached at dyerdesign@aol.com.